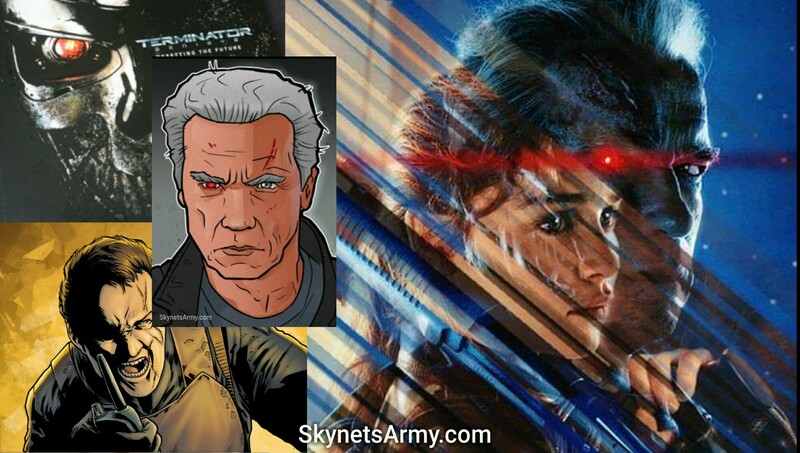 “T2029” – THE NEW TERMINATOR 2 BOARD GAME LAUNCHES ON KICKSTARTER! 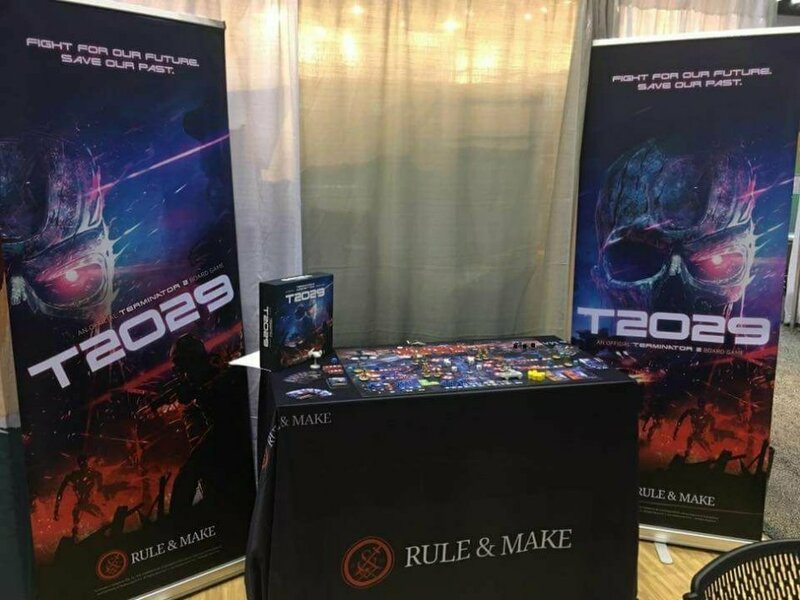 Rule & Make, the gaming company that secured a Worldwide Exclusive License for tabletop gaming rights for “Terminator 2: Judgment Day”, just launched their Kickstarter campaign to fund T2029, the official “Terminator 2” board game! 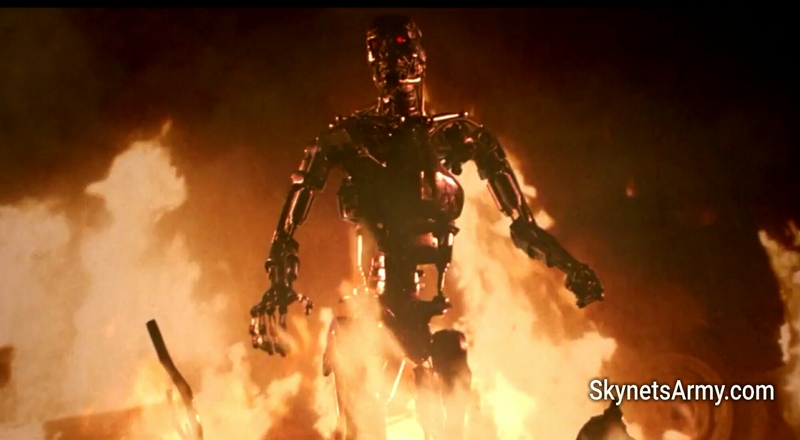 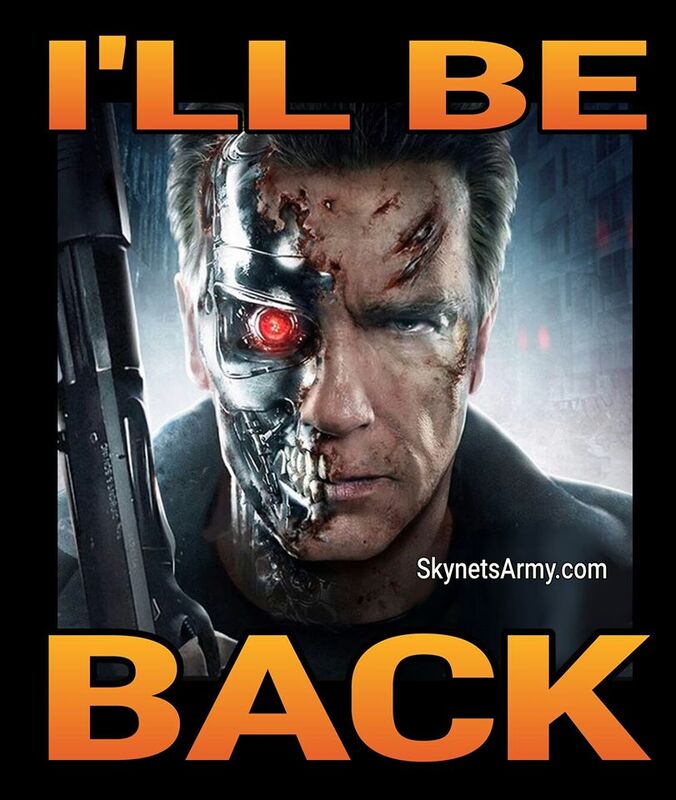 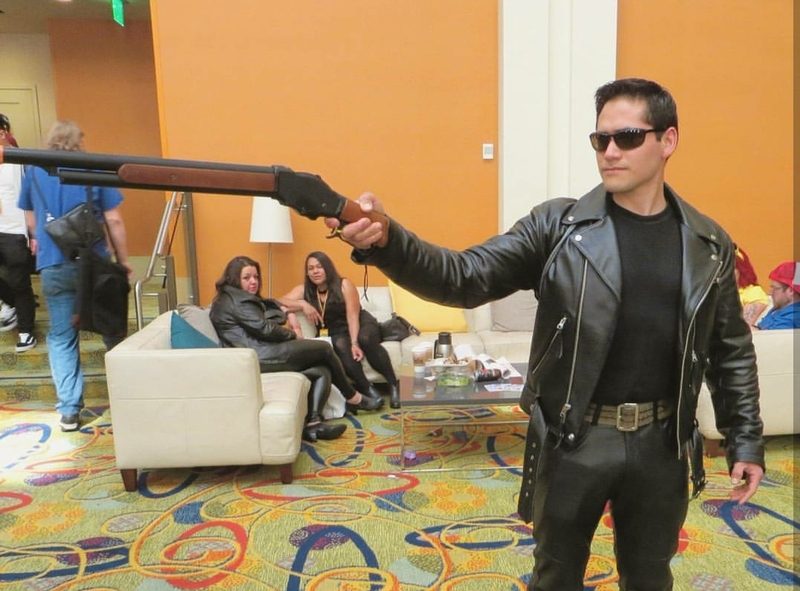 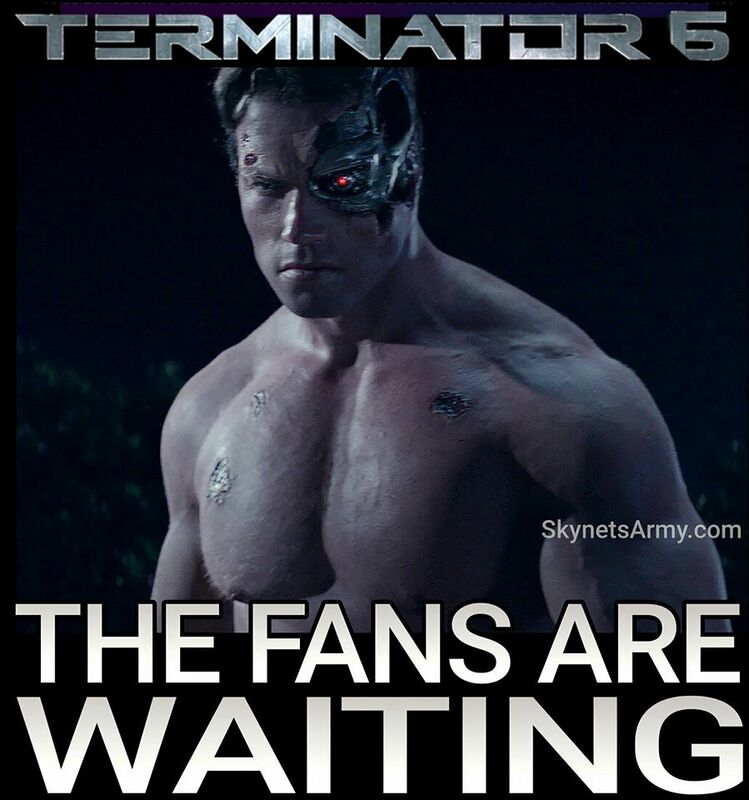 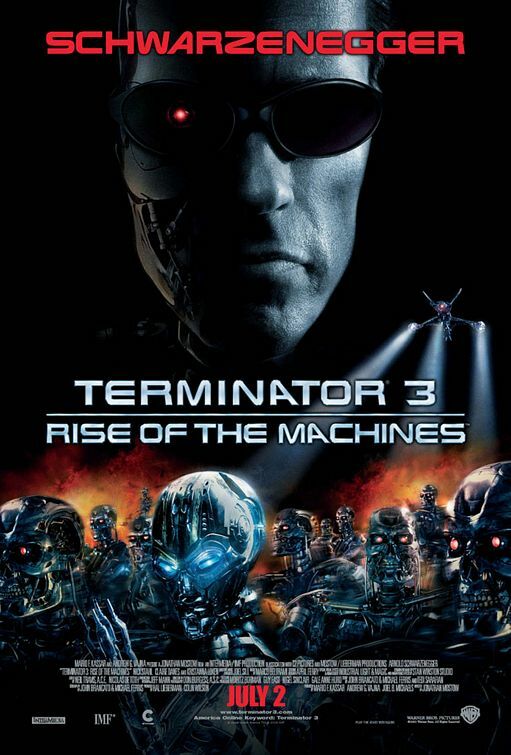 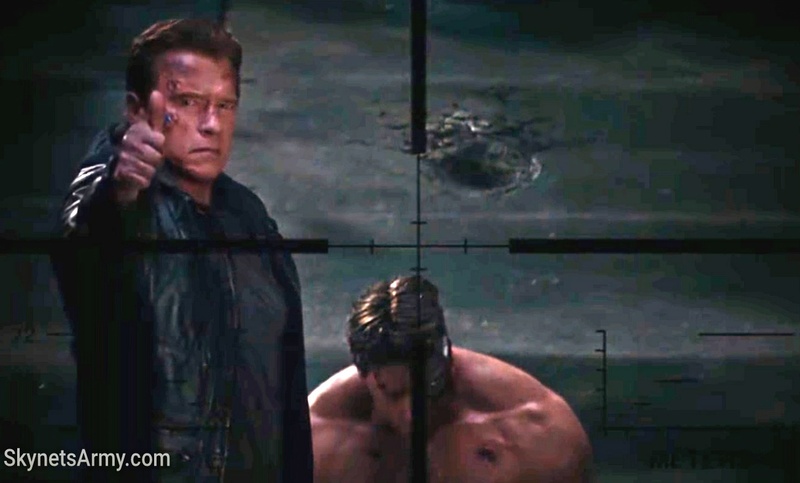 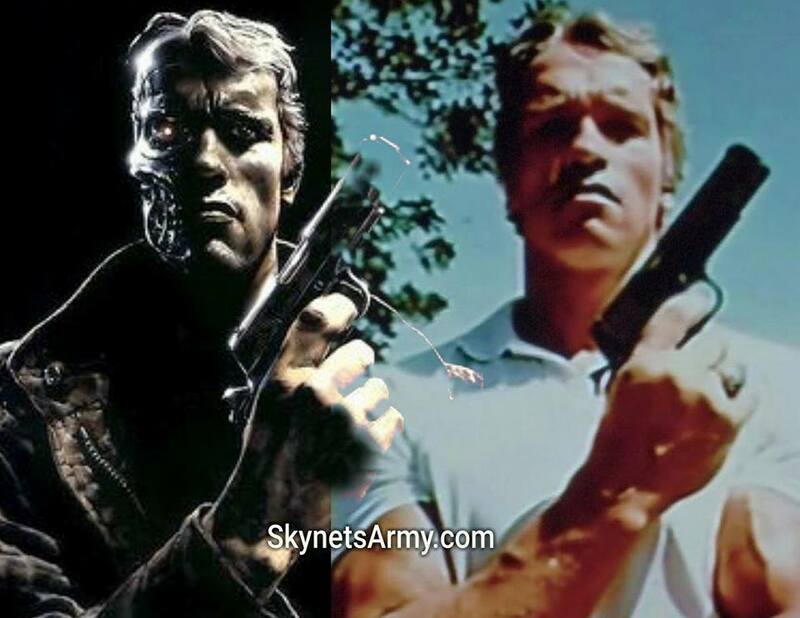 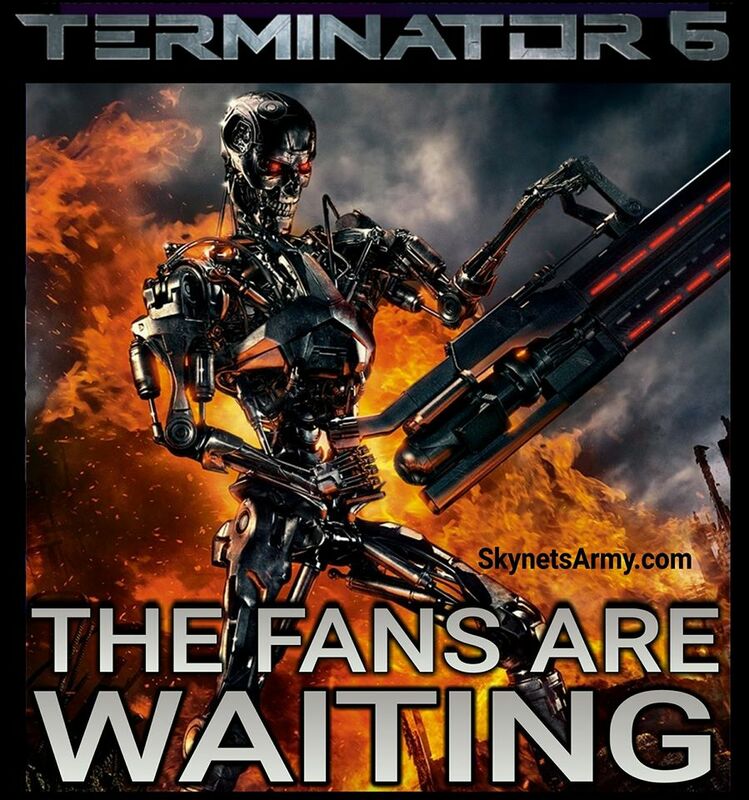 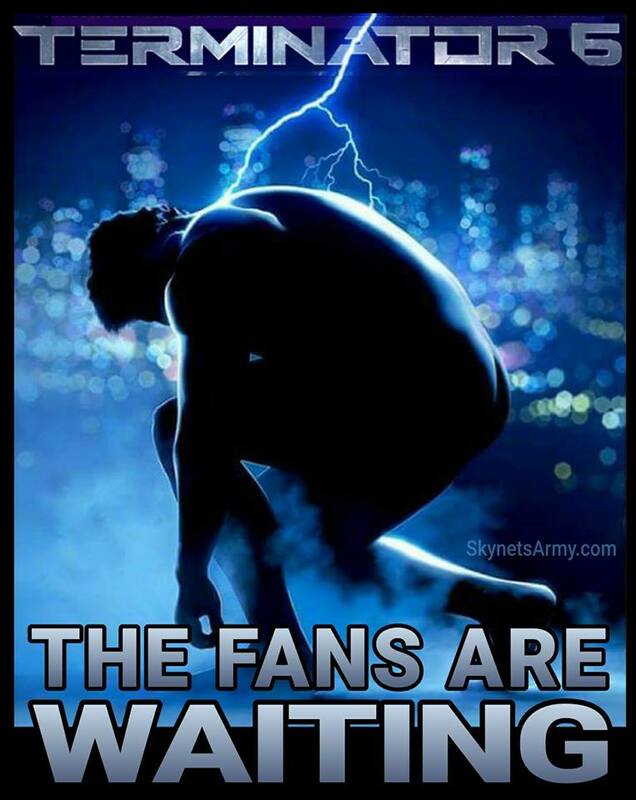 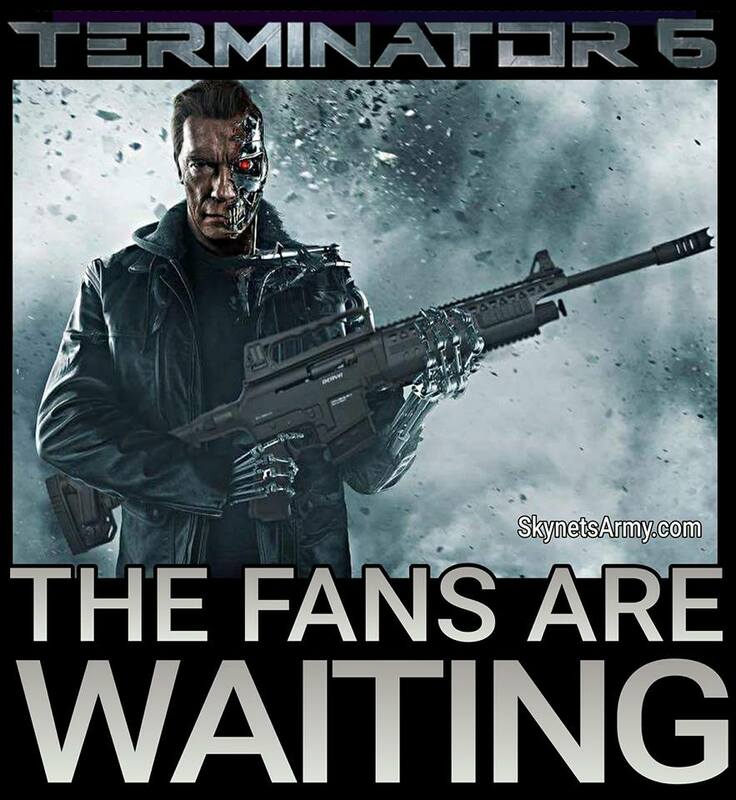 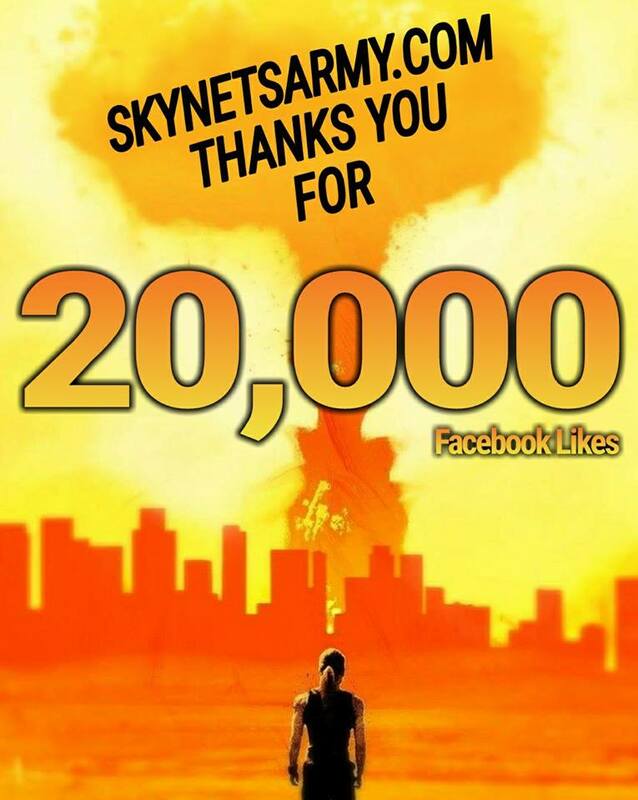 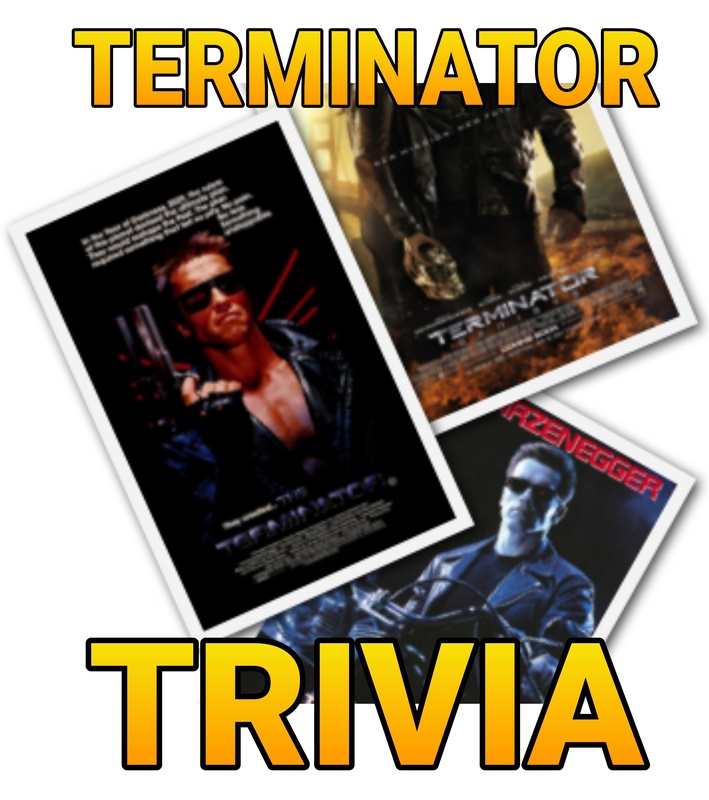 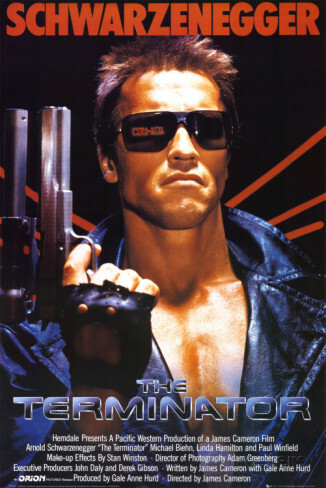 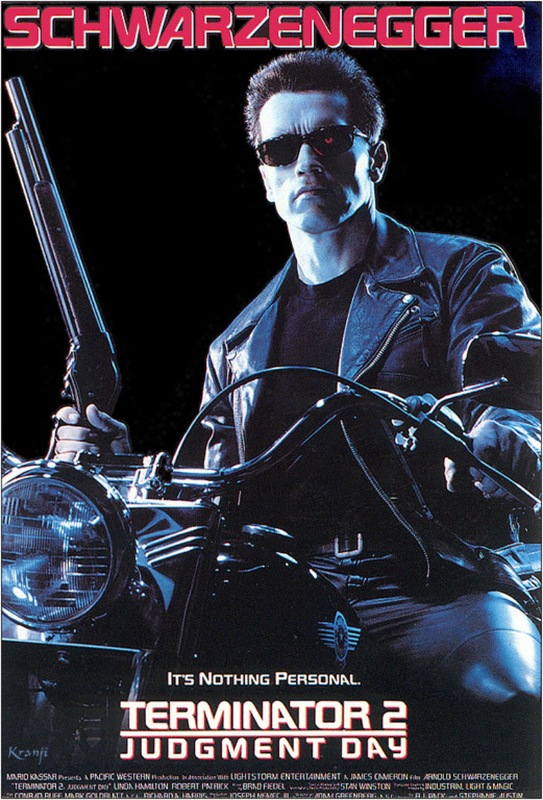 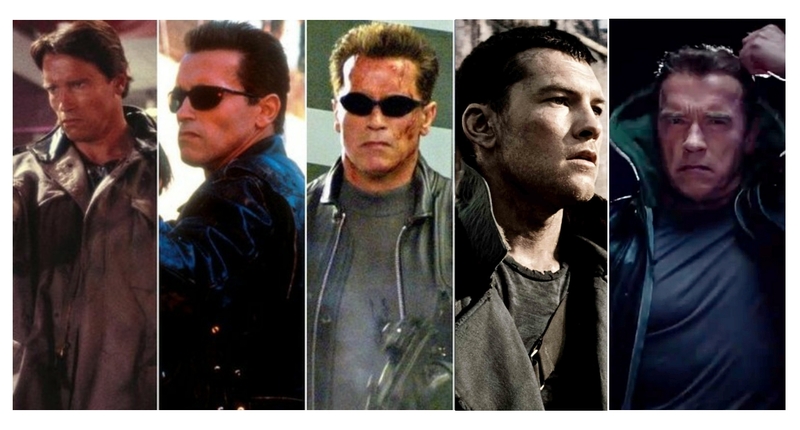 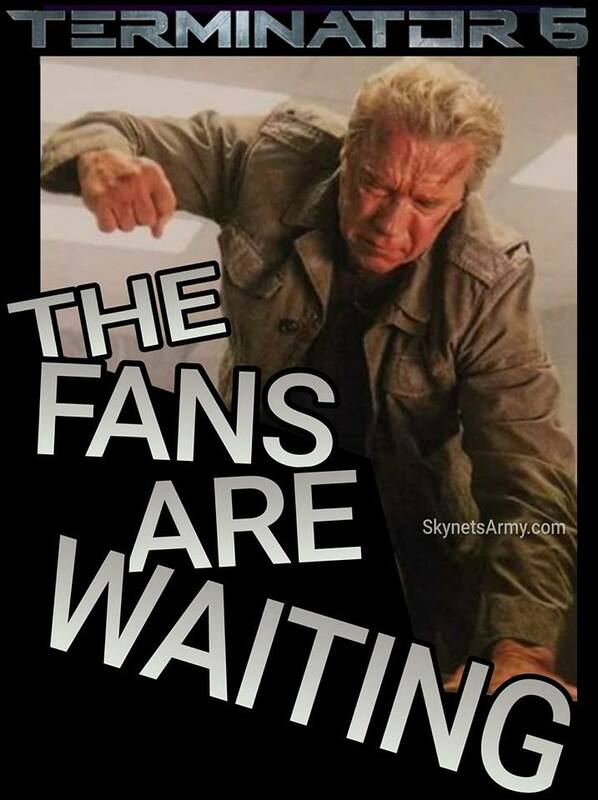 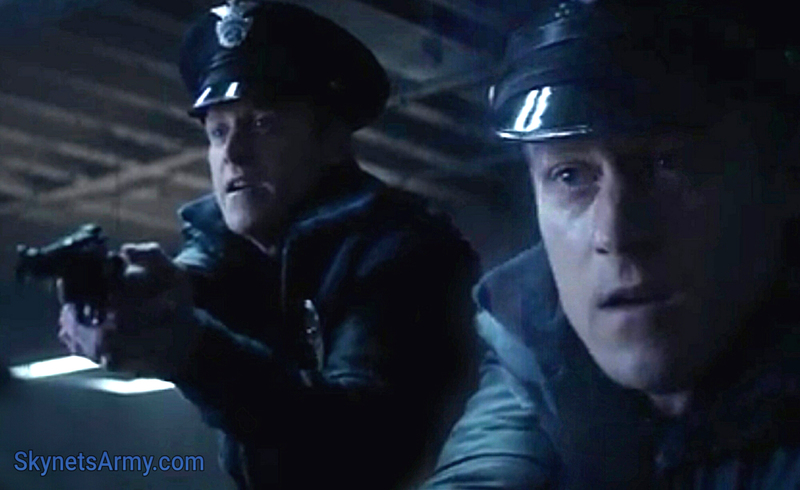 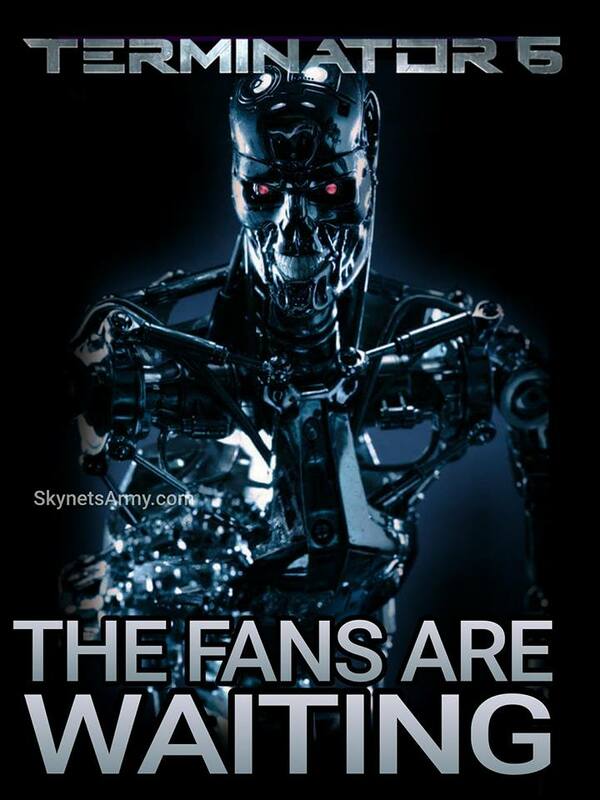 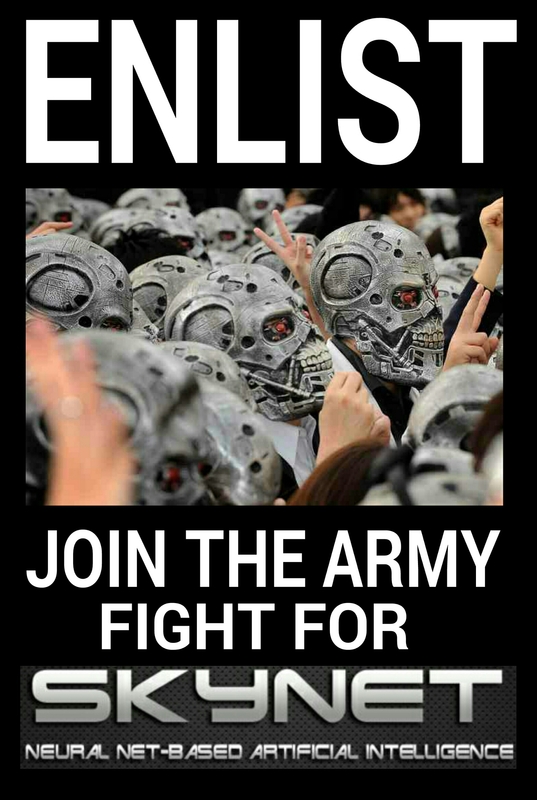 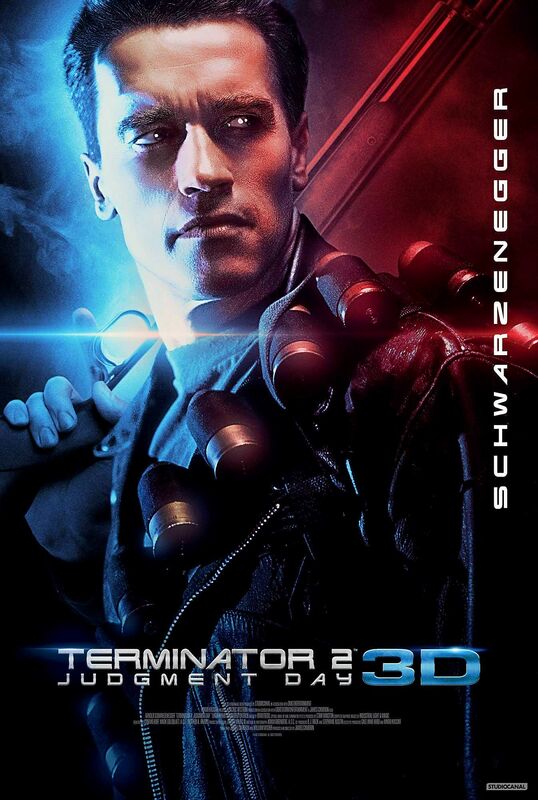 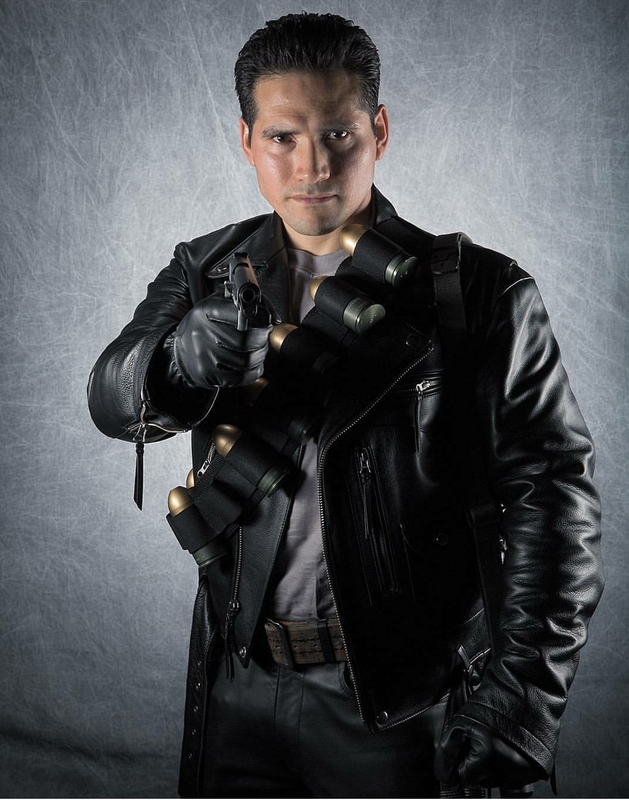 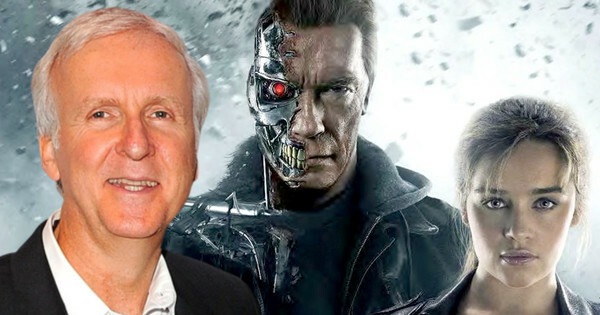 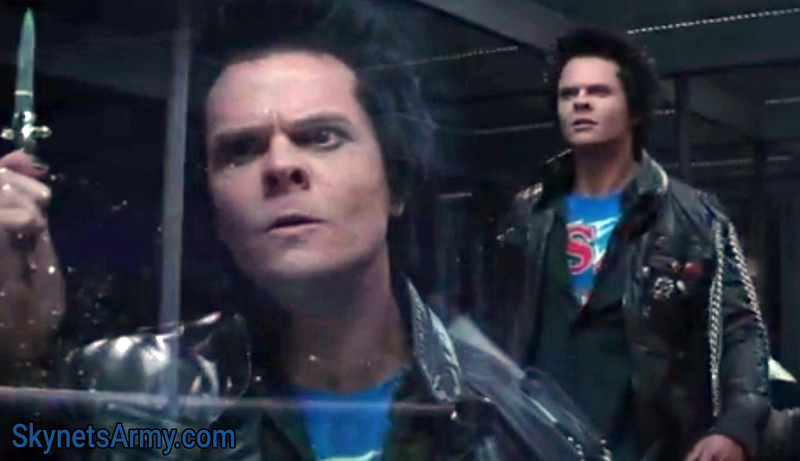 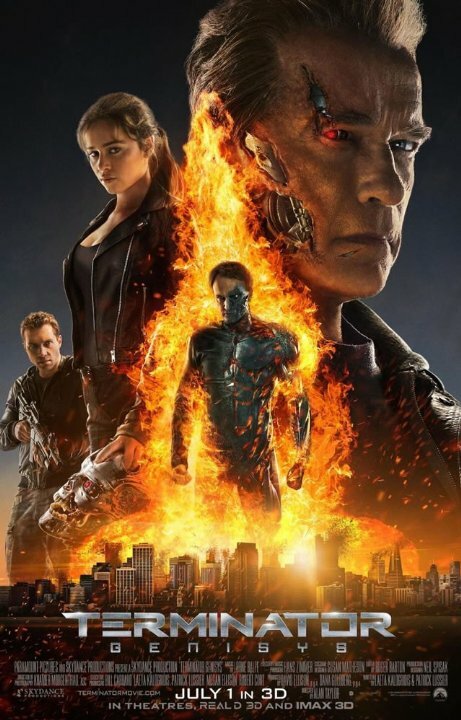 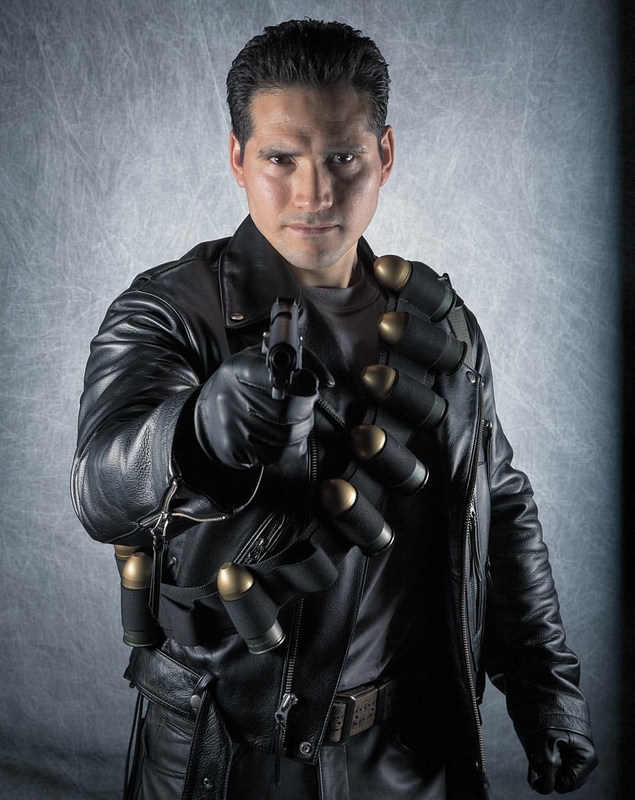 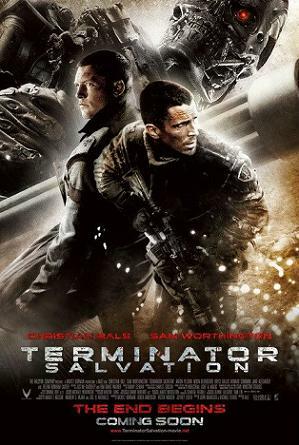 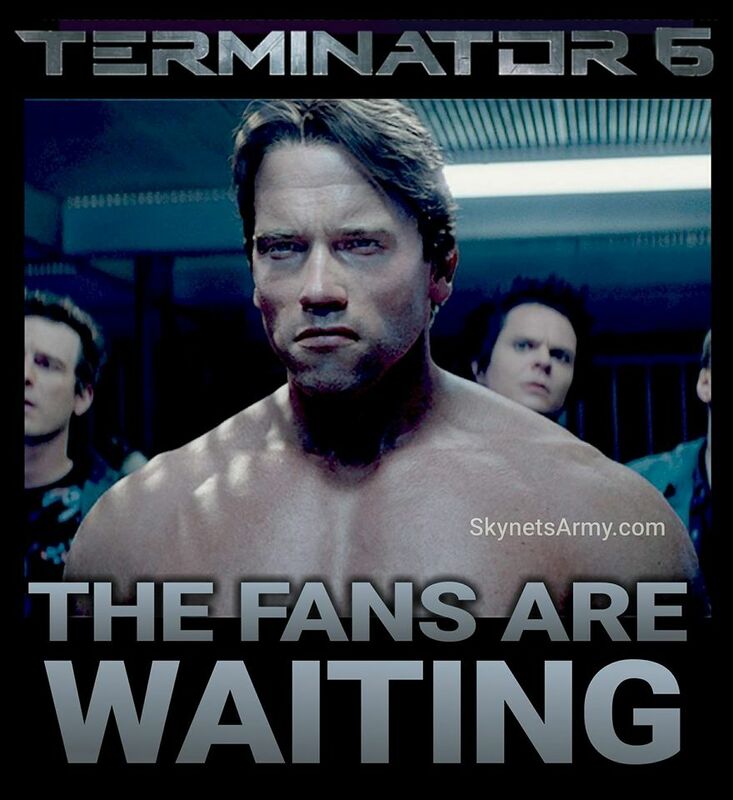 And now they are calling out to fans of the Terminator franchise to help fund it! 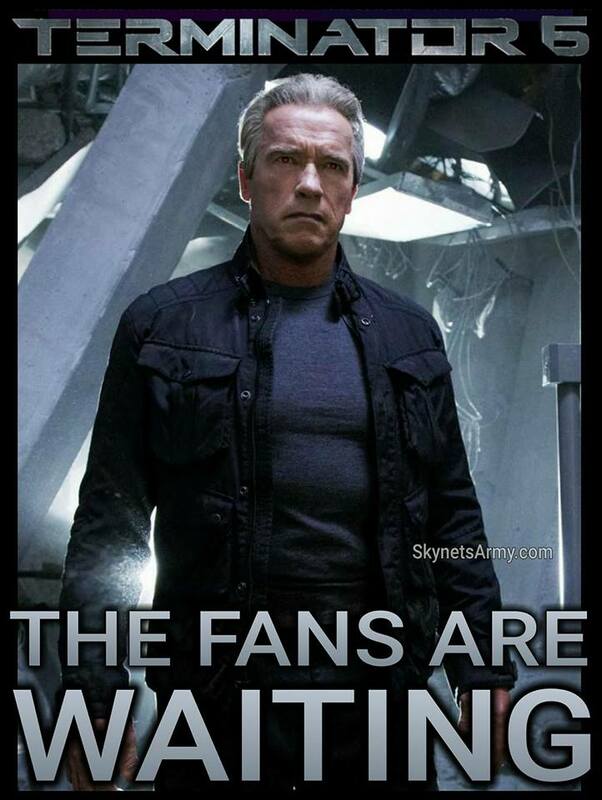 Kickstarter is a crowdfunding platform that was built to help bring creative projects to life. 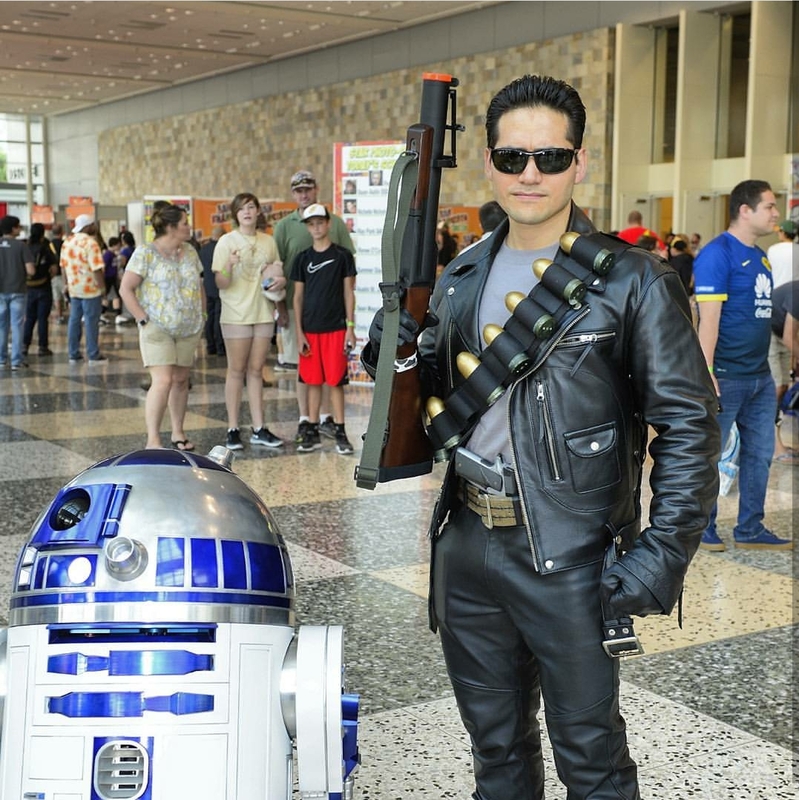 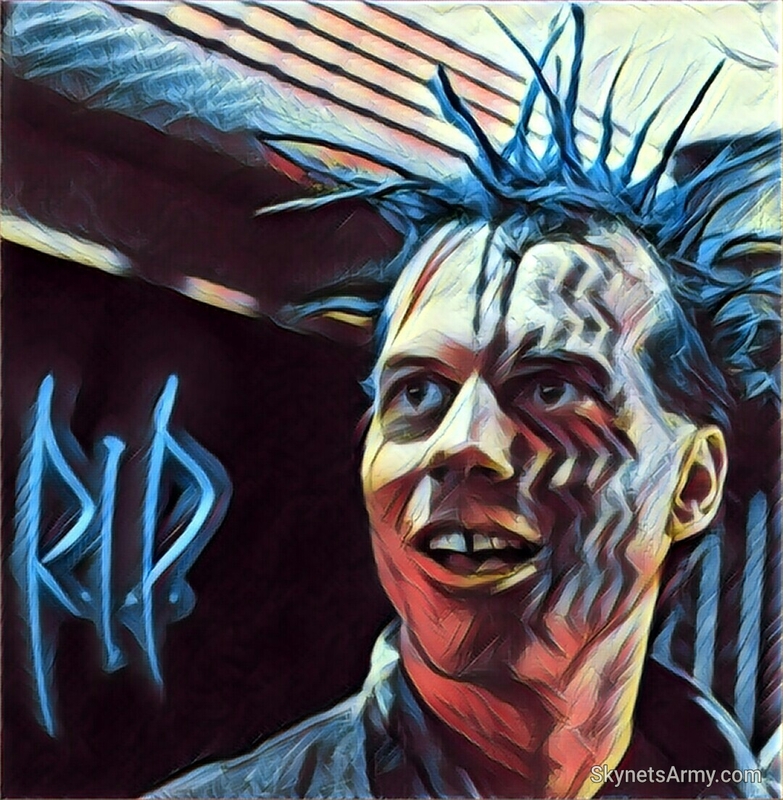 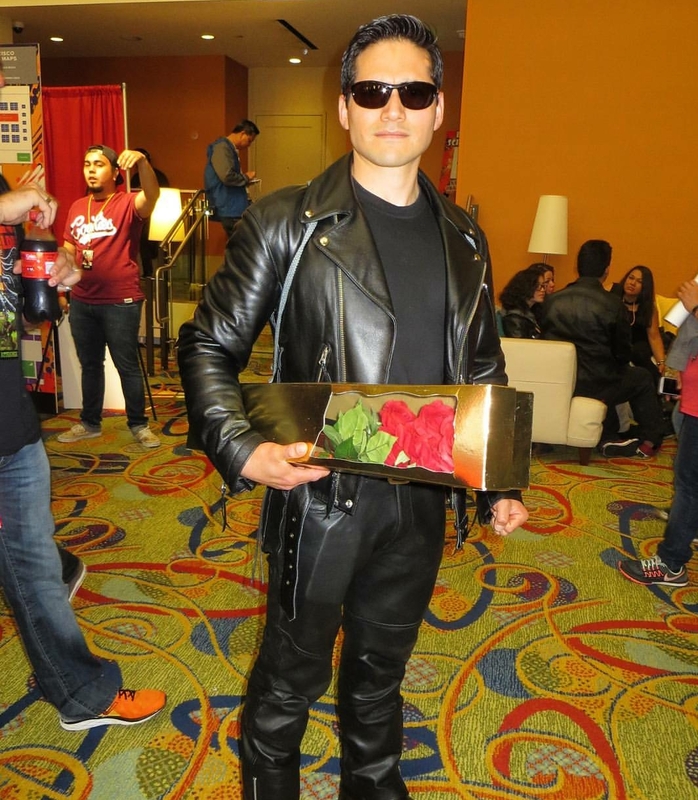 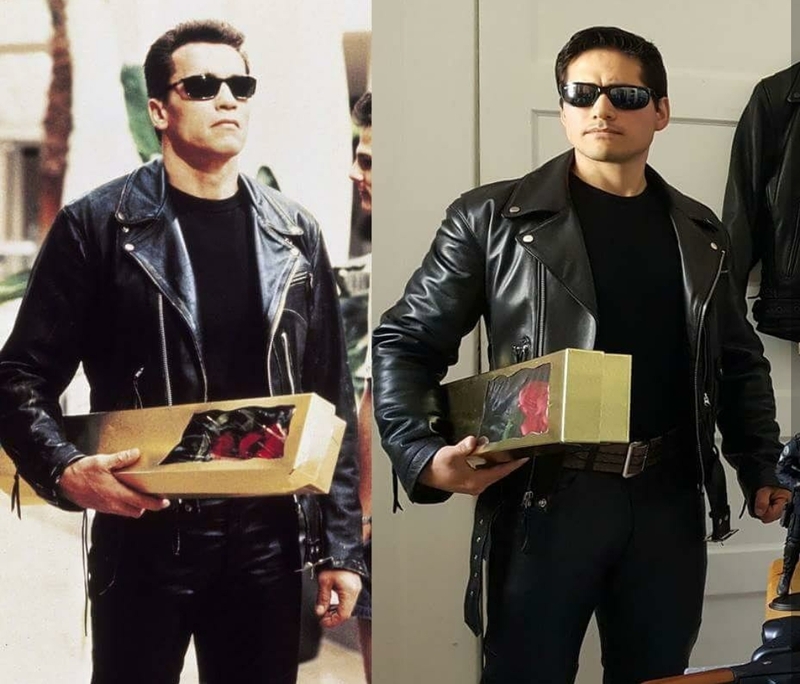 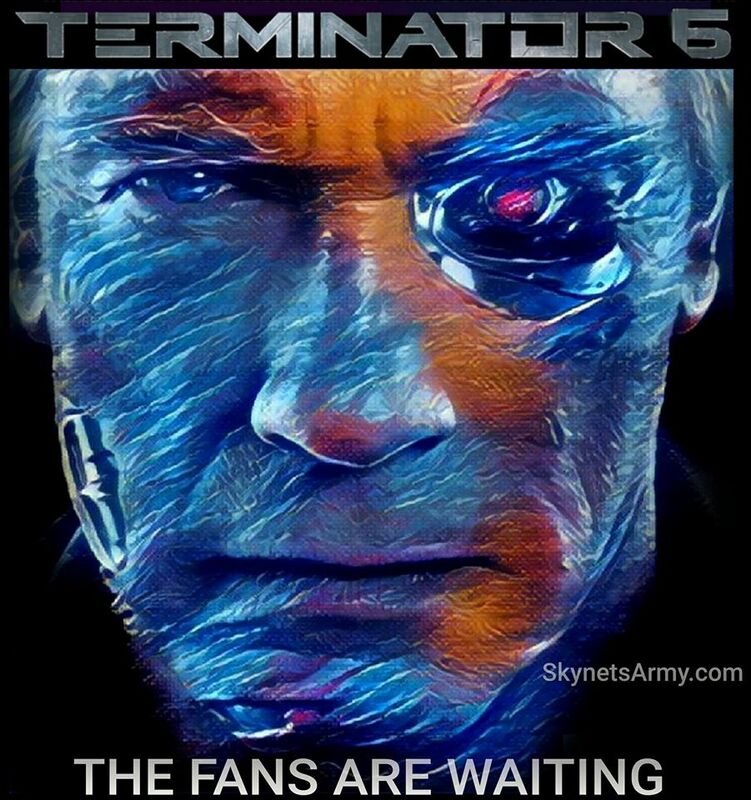 And Rule & Make is using Kickstarter to ask Terminator fans for contributions to help make their T2029 The Official Terminator 2 Board Game a reality. 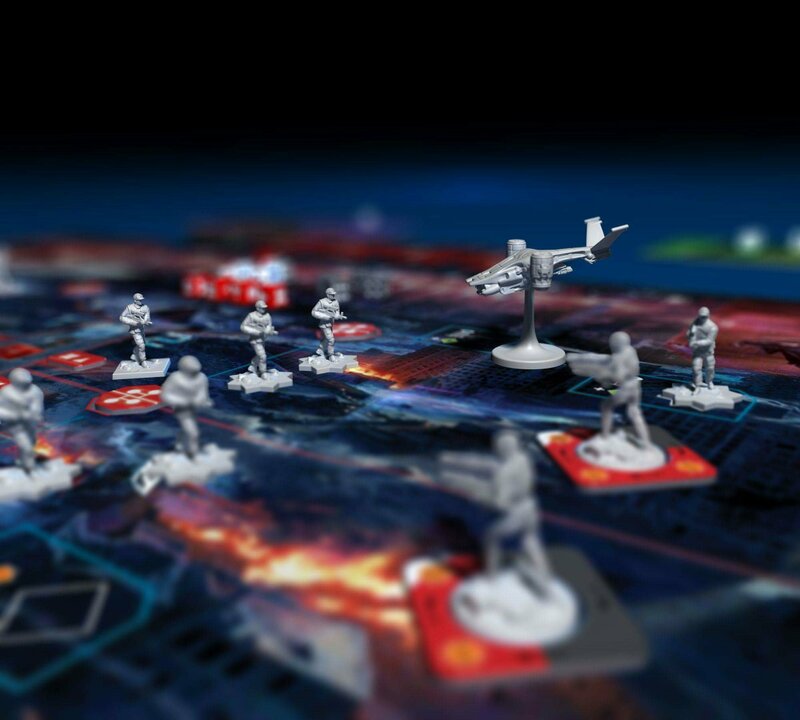 Rule & Make is an independent games publisher and design house based out of Queensland, Australia. 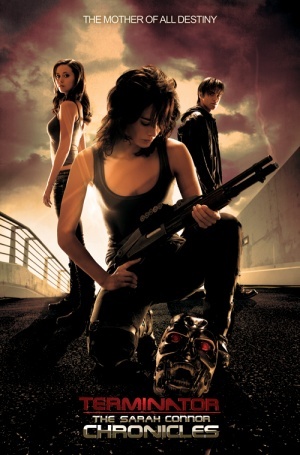 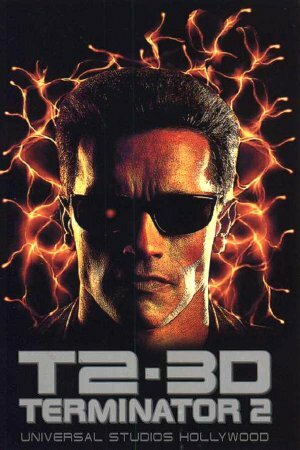 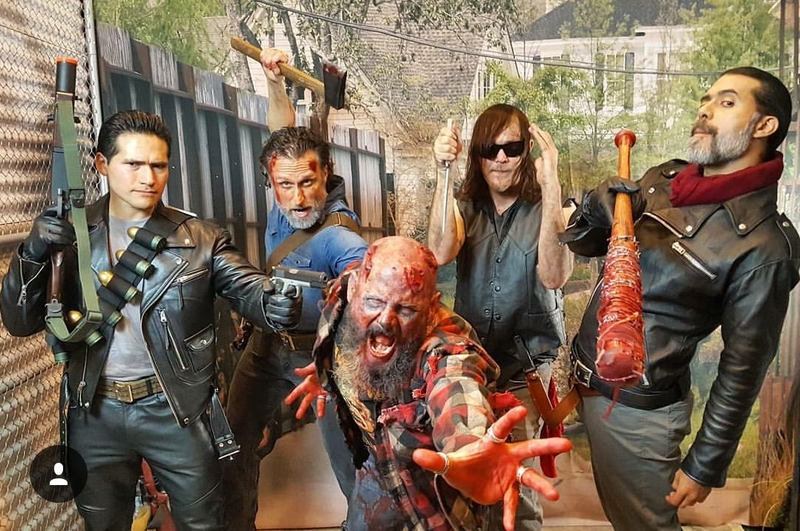 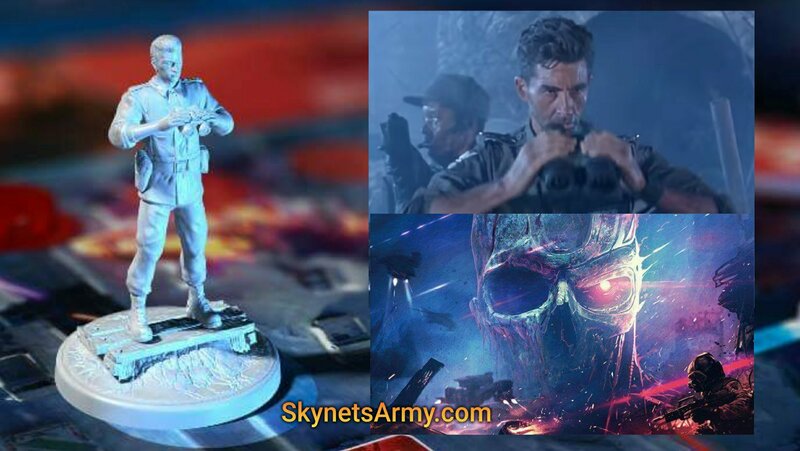 Their proposed T2 Board Game will challenge players to hack into Skynet’s Defence Grid, reprogram a T-800 and send it back to 1995 to protect John Connor! 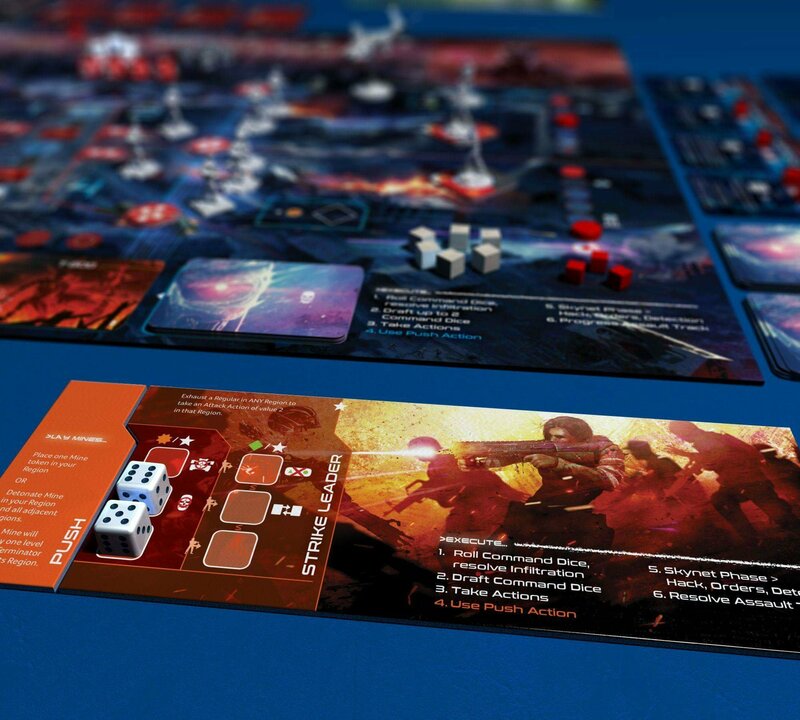 It’s a cooperative game that involves miniatures, dice drafting and card manipulation! 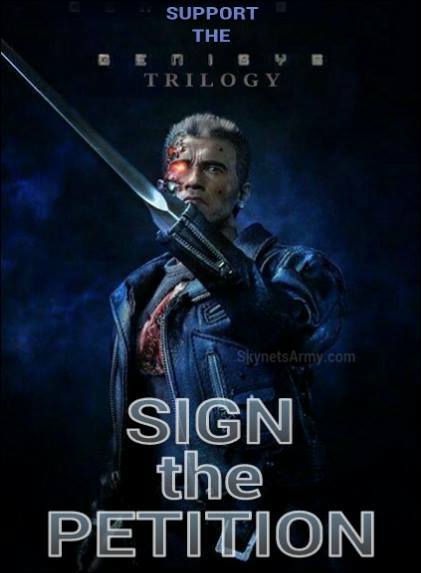 Your credit card will not be charged unless the campaign is successful and the game is officially funded. 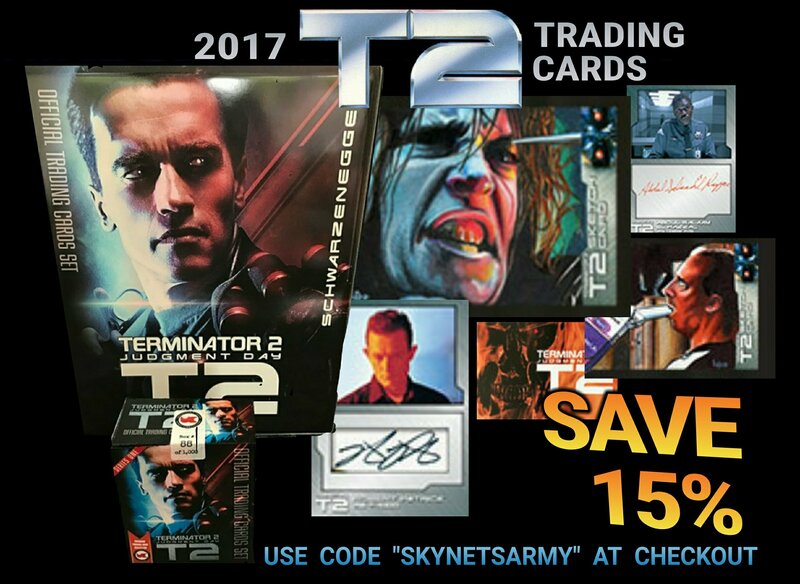 So CLICK HERE to check out Rule & Make’s Kickstarter campaign and support the T2029 Official Terminator 2 Board Game today! 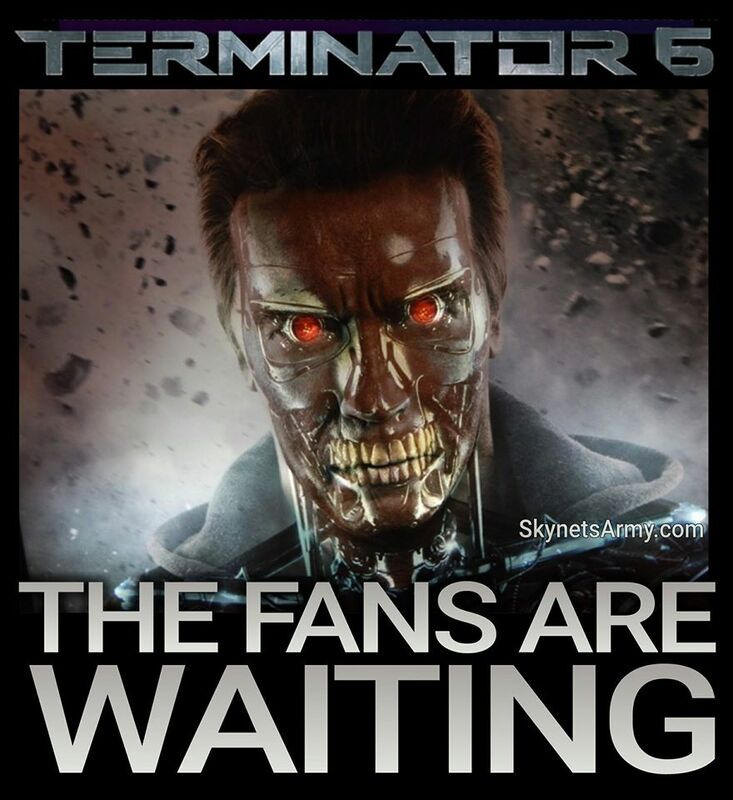 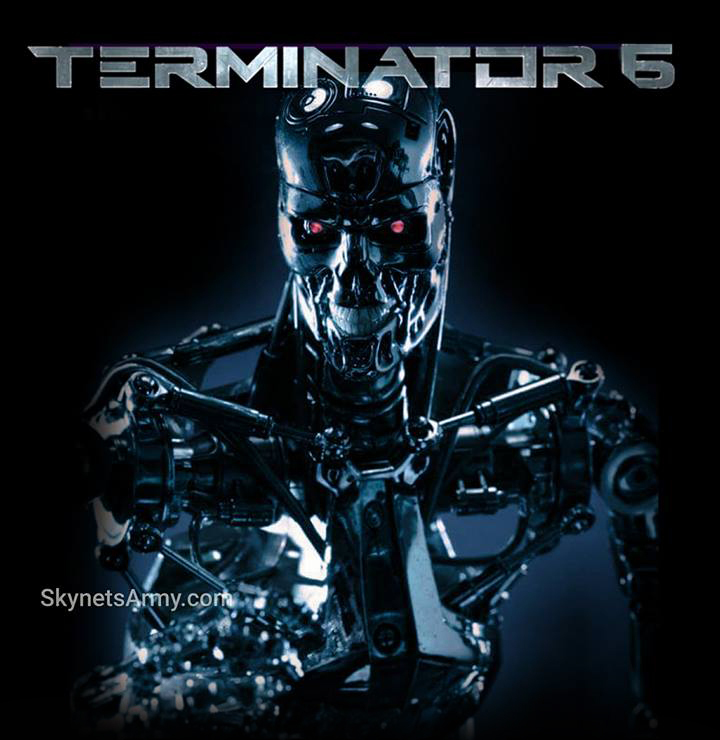 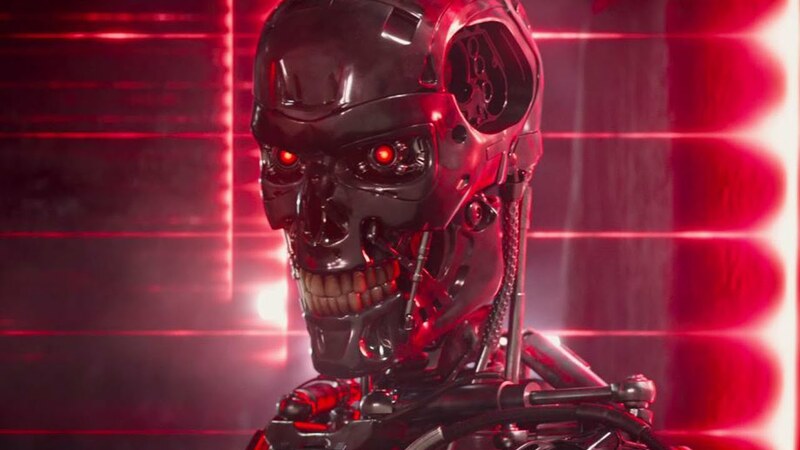 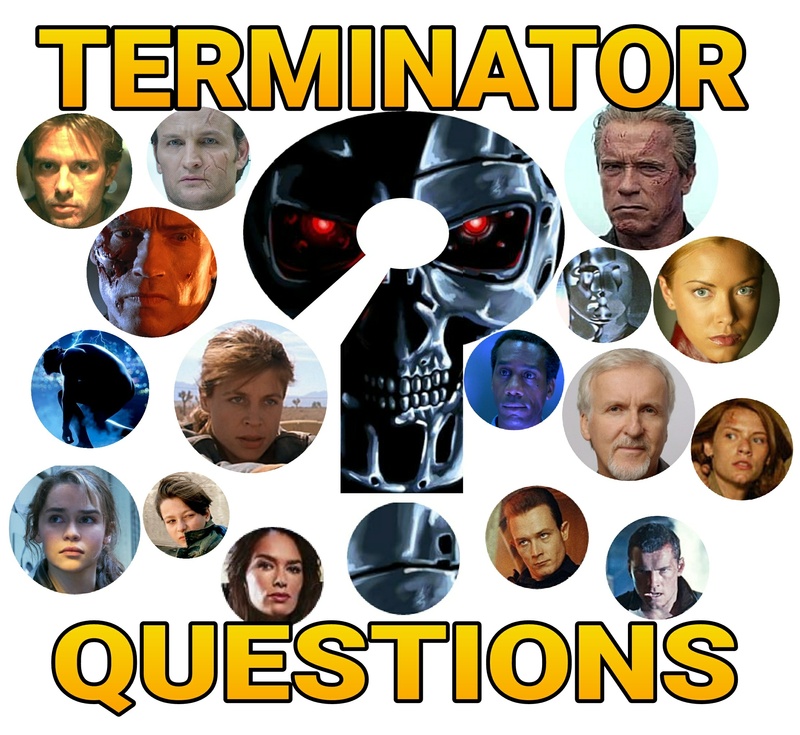 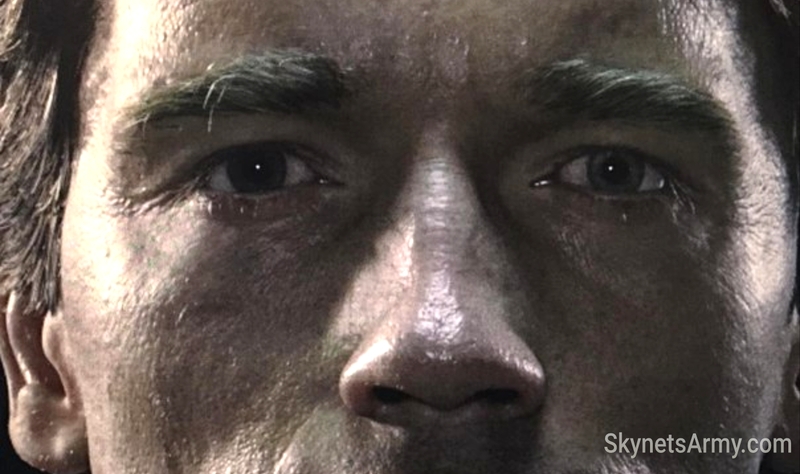 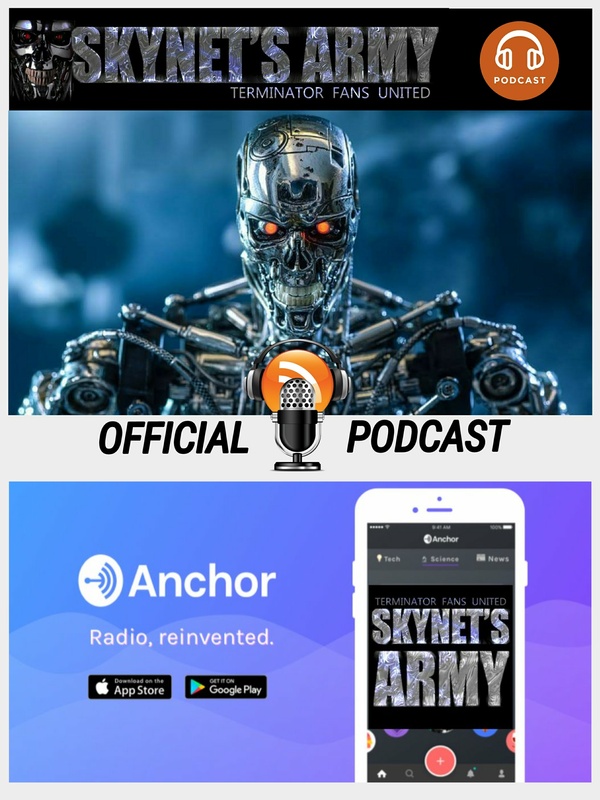 Previous Post“TERMINATOR 6” will have a new Terminator villian, the sequels will be filmed back-to-back and more!Next Post“TERMINATOR 6” Official Release Date is Announced: JULY 26, 2019! 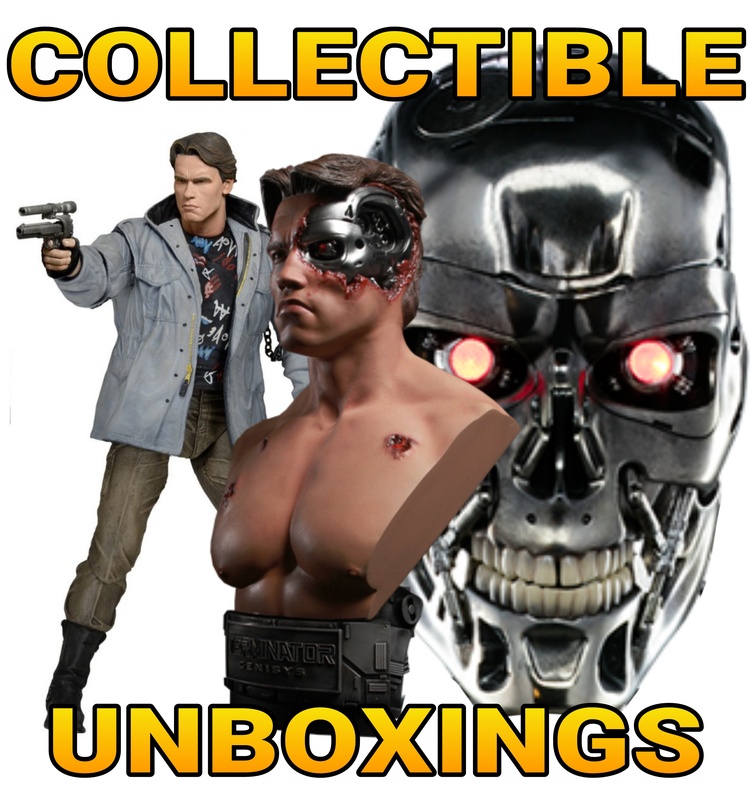 This will look good next to my Terminator and Genisys game boxes ! 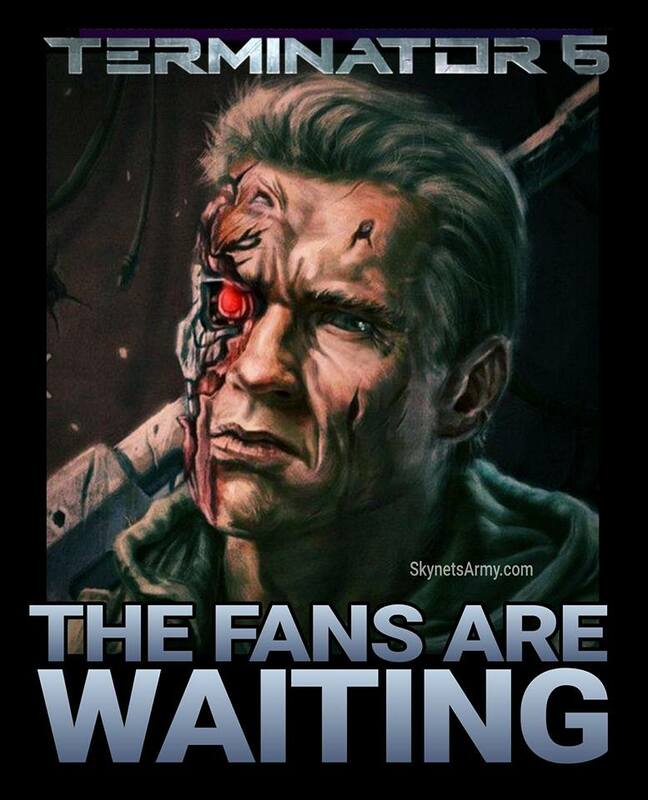 Patriot4life Did you have “The Terminator” game board?